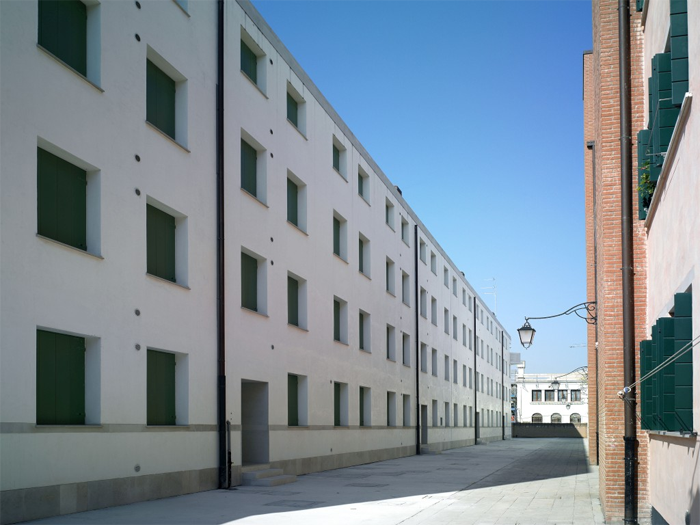 A series of social housing projects of Álvaro Siza has been selected to represent Portugal at this year’s 15th International Architecture Exhibition - 'La Biennale di Venezia'. The title of Portugal’s participation is "Neighbourhood: where Alvaro meets Aldo" and is curated by Nuno Grande, teacher in collaboration at FAUP, and Roberto Cremascoli, former FAUP student. The theme of the international architecture exhibition has been chosen by curator, Alejandro Aravena, as 'Reporting from the front'.